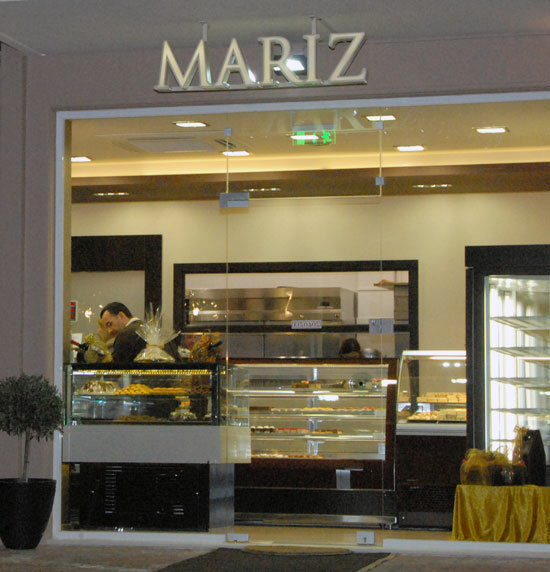 The "Mariz" patisserie-catering was created in December 2012 by the Giakoumelos brothers. The name comes from the "Mariza" spatula, which is used to stir our favorite chocolate. The characteristic of Mariz Patisserie is its open kitchen that allows visitors to witness the beautiful procedure of creating sweet pastry and desserts and to know, also, that their chooses have true and authentic flavor, quality and are fresh. There are also some desserts that you will not find in the shop window of Mariz Patisserie, such as the delicious mille feuille that is made at that moment to be as crisp and fresh as possible or the airless pavlova. The same happens with other desserts too such as profiteroles and tarts. At Mariz Patisserie in Holargos you will find the most delightful buffet with a wide variety of flavors and aromas. Try our famous chocolate mousse, the delicious bowls of patisserie cream and strawberries, traditional sweets in pan as well as chocolates that will impress you and your loved ones. Giorgos and Andreas Giakoumelos, the two brothers behind Mariz Patisserie, have literally grown up in the sweet world of pastry, since their father owned the patisserie "Athena" in Kipseli since 1967. In later years, Giorgos Yakoumelos studied business administration while Andreas patisserie. They unite their knowledge and used the experience they had gain from their father as base to create in Holargos, Anastaseos str. 123., Mariz Patisserie. 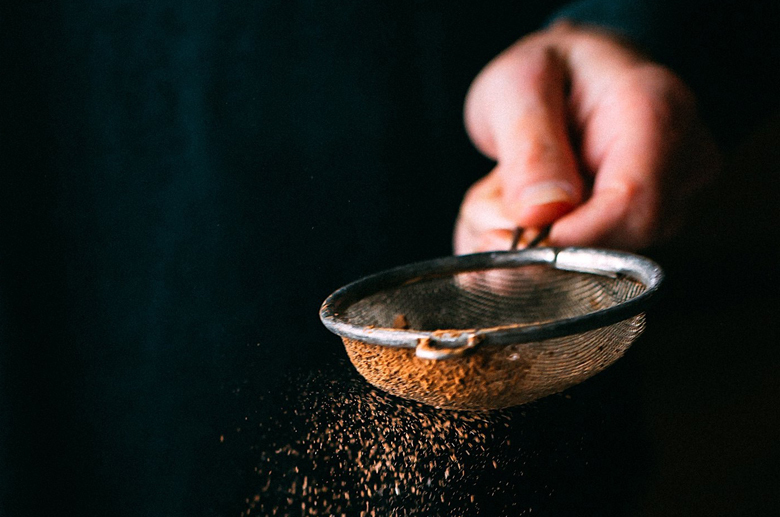 The experience, the studies, but especially the passion and the love for pastry are our driving force for the daily creation of unique sweets that combine the glory of the old with the freshness of the new pastry trends. The wide variety and the guarantee of the excellent quality of ours raw materials cover all requirements and tastes. Besides, your pleasure is ours too!